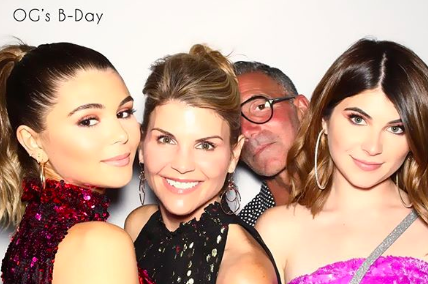 Two celebrity moms - Felicity Huffman and Lori Loughlin - have been at the center of a massive college admissions scandal that’s been making headlines for weeks. With more and more details surfacing, the public has come to find out that this goes much deeper than we thought, with over 40 other rich parents involved in the scam. And many are torn about what’s happening. They weren’t the first ones to do it, but unfortunately, they did get caught. Monetary bribes were used in order to get their children admitted into private colleges. 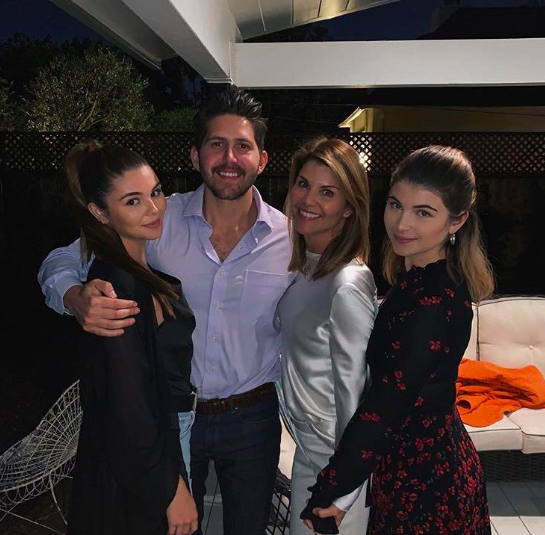 Loughlin’s daughter Olivia Jade, in particular, has been suffering the consequences. Some believe they’re getting what they deserve, whilst others are defending the moms and parents for doing what's best for their children. Let’s take a look at all the crazy details that have unfolded. The FBI has given a title to the case, calling it "Operation Varsity Blues." They’ve stated that these parents are "facilitating cheating on SAT and ACT exams for students and bribing college administrators and coaches to recruit students as athletes." Felicity and Lori aren’t the only ones involved. In fact, the case blew up into something massive. There are about 40 rich parents involved who have also been charged by the FBI. Apparently, the rich parents planned out the scam "by posing as the actual students, and in others by providing students with answers during the exams or by correcting their answers after they had completed the exams." 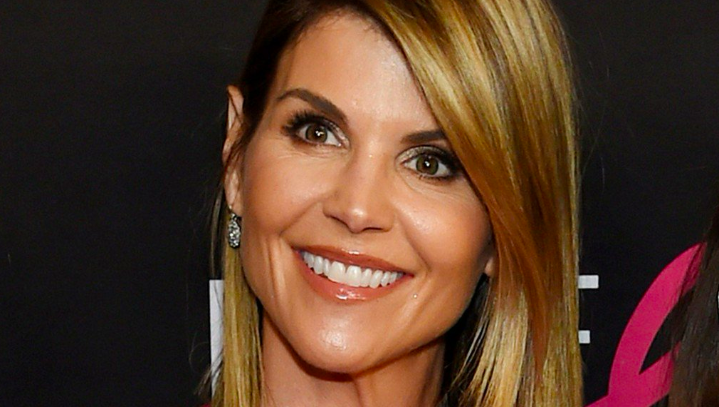 Actress Lori Loughlin was taken into custody by the FBI and indicted on March 12. The celebrity mother, along with Giannulli, were initially arrested for their participation in the admissions scam. However, both were later released on a $1 million bond. According to a source, Lori was really just thinking about what's doing best for her daughters. 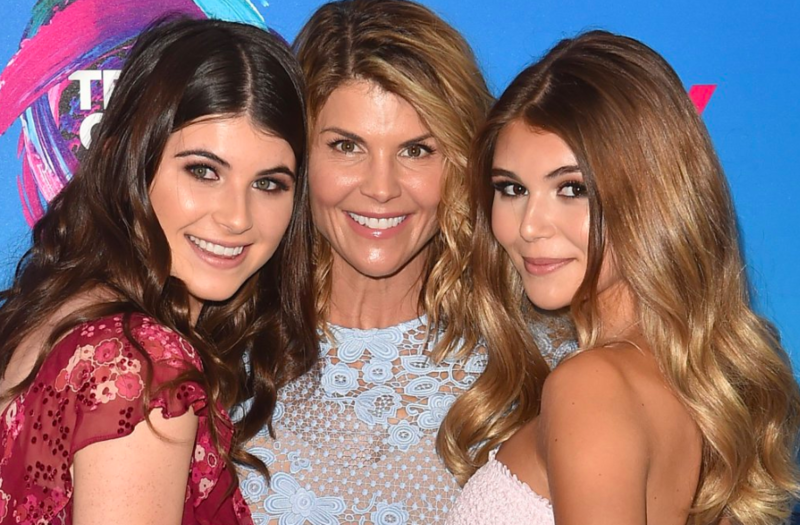 The mother is apparently very dedicated to her kids, Isabella, 20, and Olivia Jade, 19. According to Us Magazine, the source stated: "She lives and breathes for her husband and children ... Her intentions were pure." 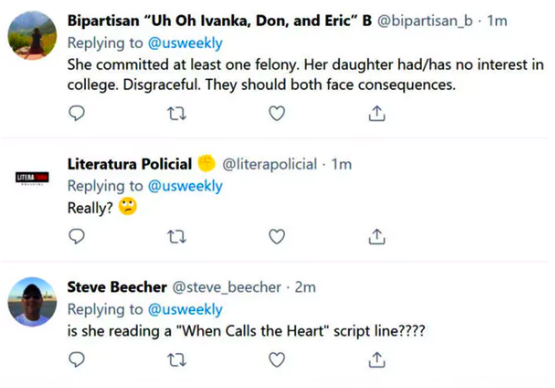 Of course, the general public believes that this was completely inappropriate and most people aren't believing that her heart was in the right place. People are stating that since she is an adult, she should know that bribing was the wrong thing to do. "A GREAT MOM" AND NOT A "HUGE DEAL"
The source added, “Lori is a really great mom who is completely into her kids and family life.” The source continued to say, "In [Lori's] mind, the end result made everything she had to do worth it. And she really didn’t even see it as being a huge deal." According to the FBI, the children of the parents had no idea of the criminal behavior that their parents were participating in. 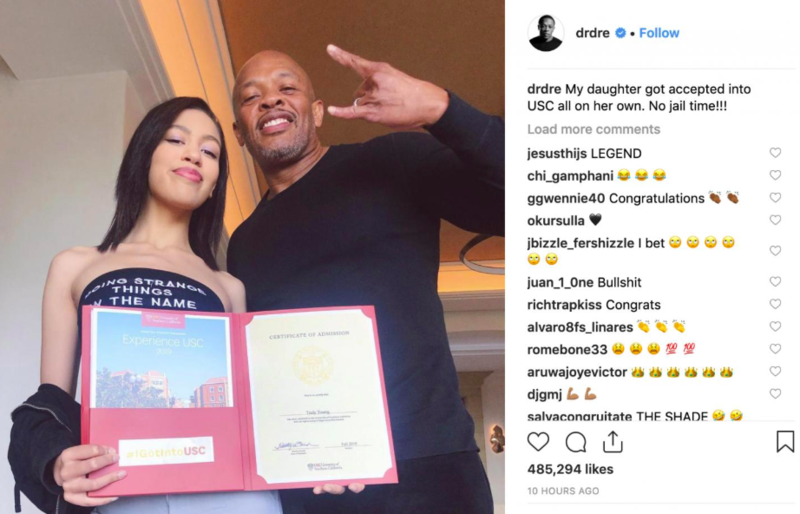 This included Loughlin’s daughter, who is an Instagram influencer. “After careful review of recent developments, we have made the decision to end the Sephora Collection partnership with Olivia Jade, effective immediately." She’s also losing her popularity as an Instagram influencer. Loughlin has suffered too, with Hallmark and Netflix’s ‘Fuller House’ dropping the actress as well. According to TMZ, both Olivia and her sister Isabella have made the decision to drop out of college. A number of reports have stated that the reason the girls are dropping out of USC is because of the "fear of bullying." Considering that the situation has escalated so much, it’d be natural to assume that they’d have a hard time resuming their normal class routine. Fortunately for Olivia, it doesn't seem like college was a priority for her anyways. She posted a video on Twitter which caused a lot of backlash, saying, "I don't know how much of school I'm going to attend... but I do want the experience of like, game days, partying ... I don't really care about school, as you guys all know." Evidently, the main issue that the public has with this case is that not only is what happened illegal. But that many bright, hardworking students who tried their best to get in, were rejected. Instead, the opportunity was given to students who really didn’t do much to get there and weren’t even that interested in the first place - especially when we look at Olivia. Although some believe the consequences might be too harsh, others are persuaded these families are rightfully getting what they deserve. What do you guys think - is the FBI doing the right thing, or should they cut these families some slack? Let us know your thoughts in the comments below! And make sure to check out our related articles for more interesting developments.